In Vietnam, I had no trouble finding fabric I loved, but finding someone to sew things for me was challenging because of the language barrier. Luckily, one of Mark’s colleagues helped me find a wonderful tailor. Her name was Ngan, and though she spoke no English, her aunt next door, Ms. Loan, was a teacher and was happy to translate. One day I went to Ngan’s with a plastic bag full of fabric and a head full of ideas. Ngan and I sat on the floor of her “shop” (i.e., living room). It was a tiny space with a very low ceiling, a sewing machine shoved in one corner, and garments in mid-completion hanging on nails all over the walls. While I tried to explain what I wanted done, Ngan rubbed my arm with her hand, which felt soft, warm, and buttery. I was sweating like I’d run a marathon, and she graciously handed me a wet-wipe packet, ubiquitous in Vietnam. “Cam on,” I said, one of the few Vietnamese phrases I’d mastered. Thank you. I wanted a pair of silk pajamas with a matching robe, a gored panel knee-length skirt, and an empire-waist dress with a gathered neckline. Ngan fingered the fabric approvingly, then spun me around and made me raise my sweaty armpits while she slowly measured every inch of me. She smelled like mothballs; she wore tiny glasses and I could see when I peeked at her how smudged they were. “Mmm,” she kept saying. “Hmm.” I had to admit I liked the feeling of her touch—it was firm, warm, and purposeful. I could clearly remember my mother’s fingertips holding thin tissue paper pattern pieces up against my body— the feeling of warmth mixed with the crunch of the delicate paper. I loved being in Ngan’s little shop, and knew much of this had to do with my mother. For years my mother had her sewing machine set up on the dining room table, and I loved sitting there with a cup of coffee while she held pins between her teeth and fed material through the machine, the foot pedal pushing it along. If she didn’t get it exactly right, she’d pull the whole thing apart and insist on doing it all over again. Those moments with her—John Denver playing on her cassette player, the cats weaving back and forth between our legs, the hum of her machine zipping through cotton—brought us together in a way nothing else did. When Ngan and I ran out of body language, Ms. Loan came in to save us. She spoke wonderful English and helped clear up any confusion before a piece was sewn. I loved spending time with them. Ms. Loan had tons of questions about American idioms and culture. One day she asked what it meant when someone said they were crazy about someone. Another day she wanted to know what parasailing was. “And what is the meaning of ‘to butter someone up’?” she asked me one day, and I had a very difficult time explaining that clearly. One day, Ms. Loan invited me, yet again, to join her on Sunday mornings for English Club. Ever since I’d met her, she’d been hounding me to come to the club as her guest and wouldn’t seem to take no for an answer. She was so convincing, and had asked me so many times, that I finally acquiesced. “Well, okay,” I said. The topic of discussion for that week’s English Club was what constitutes happiness. Suddenly several hands went up, as if I was the teacher. The leader gestured to me, to give me the floor. I could feel a frown forming on my face, and tried to hide it. Somehow we’d veered off into the topic of gender roles. “Okay,” I said. “Anyone else?” I was looking in particular at the men, who hadn’t said a word. I had no idea what he was talking about. Everyone laughed nervously. I glanced at the leader as if to say: please take over. Ultimately it was agreed, after some clunky discussion, that the Vietnamese valued family more than Americans did. Part of me wanted to argue, but the other part of me knew, in its own way, it was true. How many of them would not live near their families by choice; not live with their families by choice; or travel clear across the world, by choice, and thus not see their family members for many, many months, if not years? Americans did all of these things. I did all of these things. Everyone shook their heads and laughed. Mark and I always made a big deal out of holidays, and this year I’d received a beautiful necklace, a small statue, and a striped Hello Kitty tote bag from the kids. I had spent so many Mother’s Days away from my own mother that I’d taken to sending her earrings from afar. Over the years I’d sent her hummingbirds, silver hearts, dragonflies, Celtic knots, and once, when I’d been living in Idaho, some beautiful turquoise ovals. This year, Mark and I had decided that for Mother’s Day we would offer to buy my mother a plane ticket to Vietnam to come and stay with us for a couple of weeks. We would pay for everything once she got here, I assured her. “And we’ll even give you the kids’ air-conditioned bedroom all for yourself.” I knew the heat would do her in, but thought I might be able to lure her anyway. According to Amy, my mother had been in pain and seeing doctors almost constantly since we’d been gone, all the result of her botched bladder surgery. Complications ranged from extreme abdominal pain to heavy bleeding to dizziness to headaches. 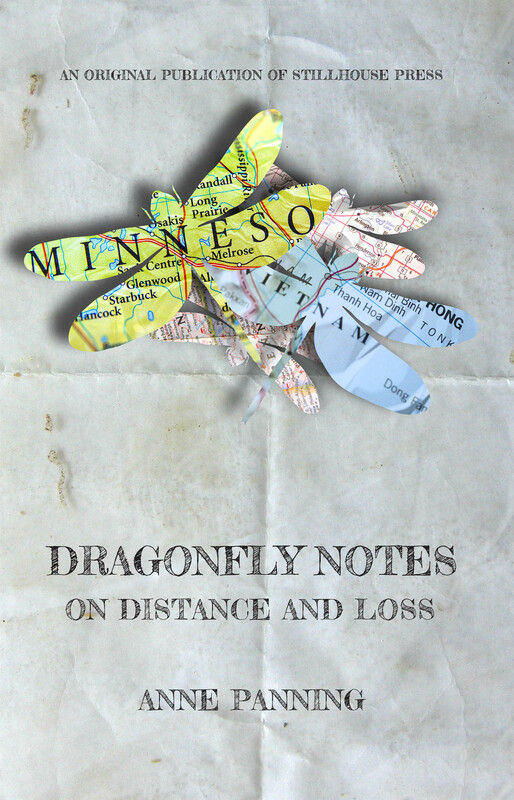 Plus, Minnesota to Vietnam wasn’t exactly an easy trip, and I knew it was crazy to expect her to get on a plane and fly clear across the world. Without any transition or closure, the leader stood up and abruptly informed us we would now go across the street for mang cau, or apple custard shakes. I noticed that gradually the women had taken over the group and we’d lost many of the men, which I found ironic, given what I’d just heard about the subservient role of women in Vietnam. When I got home later that day, Mark and the kids were just getting back. We were exhausted from the heat, humidity, and miscommunication, so we all headed up to our air-conditioned bedroom for “underwear naps”—my favorite thing in the world, an activity that involved going fully under the covers in just your underwear in the middle of the day. When we woke up, a monsoon rainstorm had blown in and made everything even hotter and muggier. Mark and I sat in the living room drinking wine out of coffee cups; the kids played with a deck of cards that kept getting blown away by the fan. Big fat raindrops slid off the awning outside and splashed onto the cement courtyard. It was Mother’s Day, and I felt a rush of memories: the warm tuna hotdish my mother had waiting in the oven when I returned from the Peace Corps; the matching flannel pajamas she’d made Mark and me for Christmas, with retro kitchen appliances dancing all over them; the way she scratched the back of her head with her fingertips when she was nervous; the sound of her humming along to Jim Croce while she washed the dishes. Yo-Most—a simple yet memorable feast. 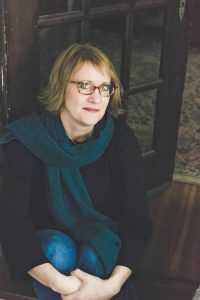 ANNE PANNING is the author of three previous fiction titles, most notably Super America (University of Georgia Press, 2007), which won the 2006 Flannery O’Connor Award for Short Fiction and was a New York Times Editor’s Choice selection. Several of her nonfiction pieces have also been recognized in The Best American Essays series. 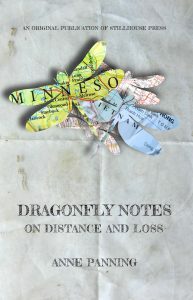 Originally from rural Minnesota, Panning now lives in upstate New York with her husband, Mark, and two children, Hudson and Lily. 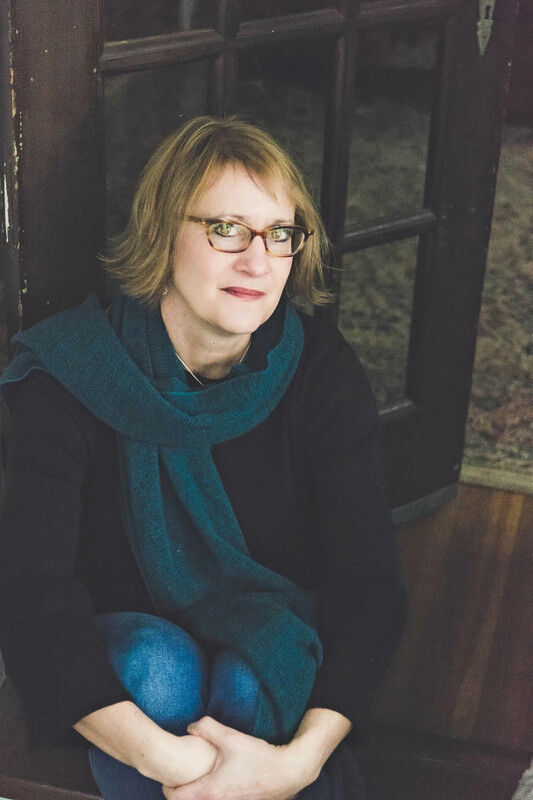 She teaches creative writing at SUNY-Brockport, where she serves as Co-Director of The Brockport Writers Forum reading series, and is currently at work on her second memoir, Bootleg Barber Shop: A Daughter’s Story, about her late father, a barber and an addict.